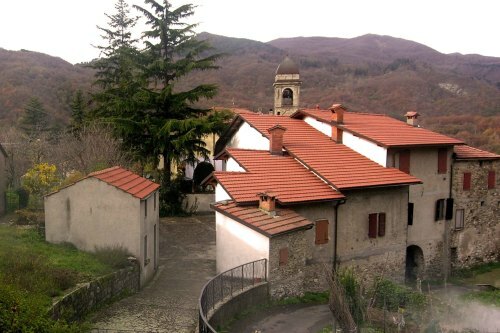 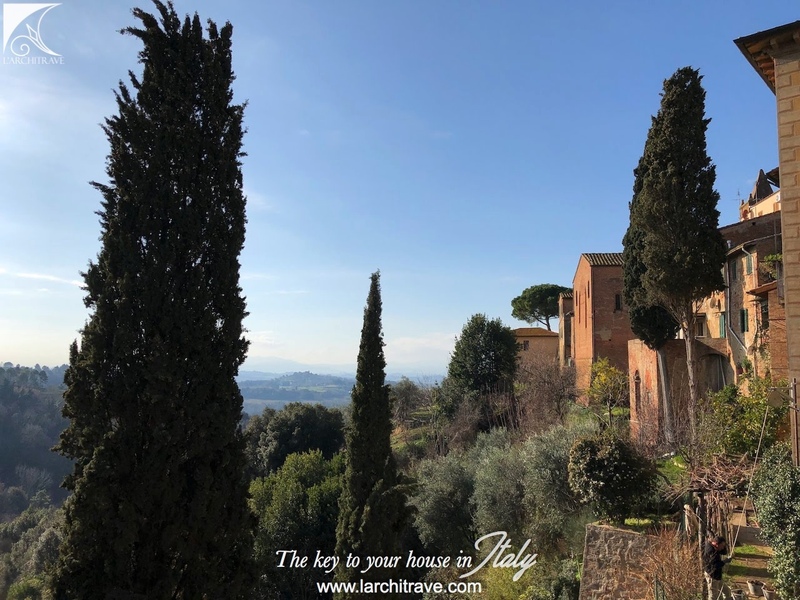 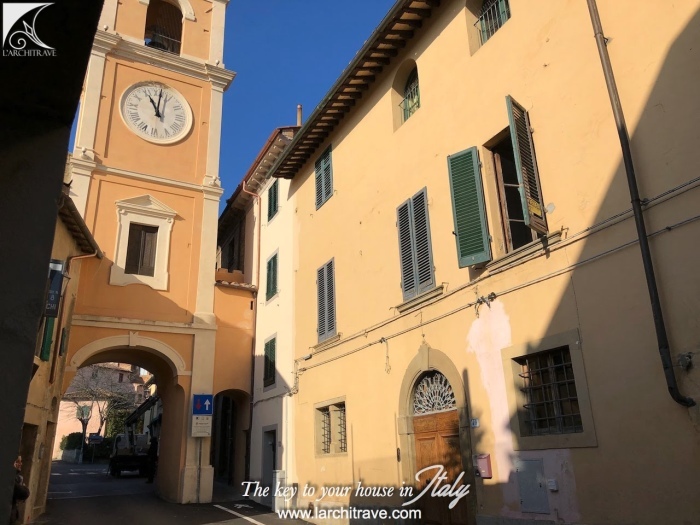 Dimora Caterina is set at the entrance to a very picturesque village with central piazza and cobbled lanes, cafes, restaurants and shops with panoramic views over the Tuscan countryside. 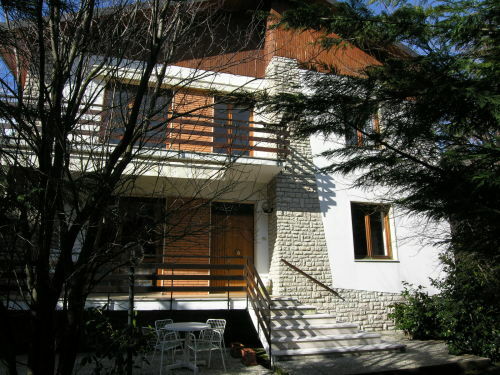 This is a beautiful and elegant property in a historic building with all the original features. 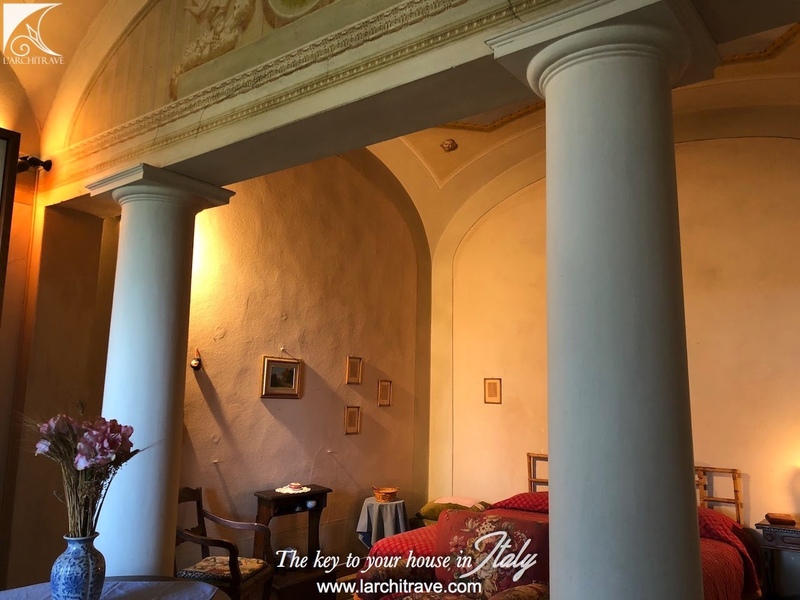 The building is accessed to a large entrance hall with marble stairs leading to the apartments above. Entered through a wood front door that opens to the accommodation. Entrance is into a fitted kitchen - dining area, original doors open onto a living room, there are 2 bedrooms, one with columns, and bathroom on this level. 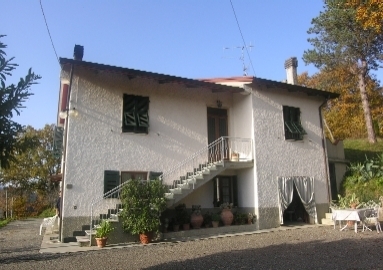 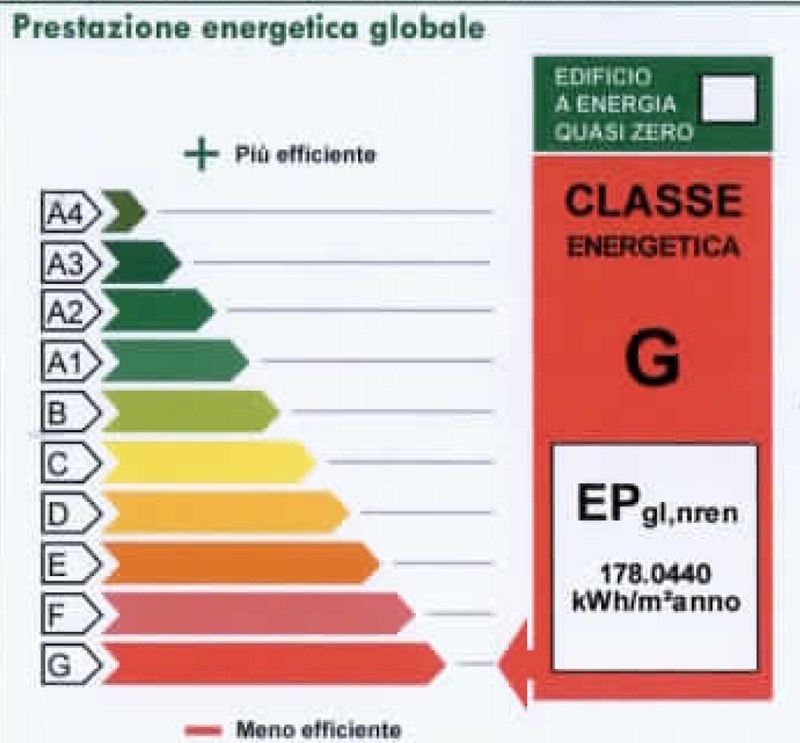 Connected to main services and with central heating snd fireplace. 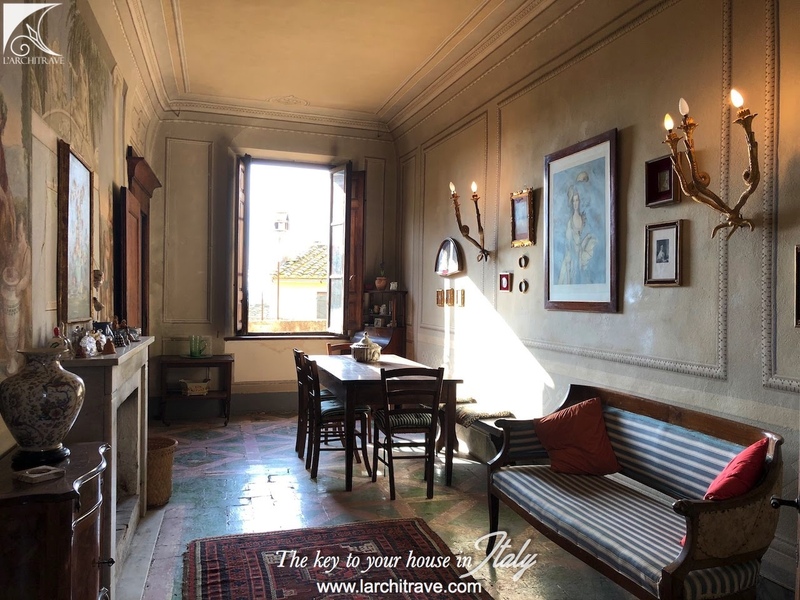 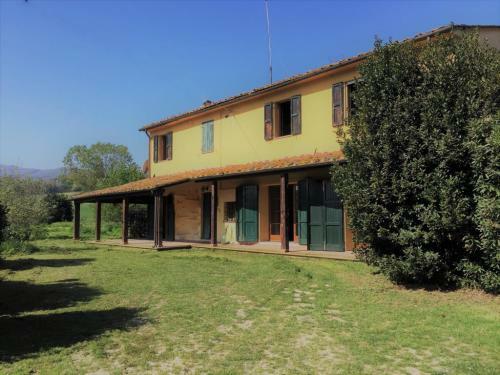 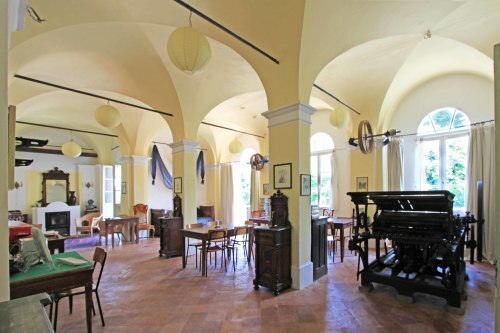 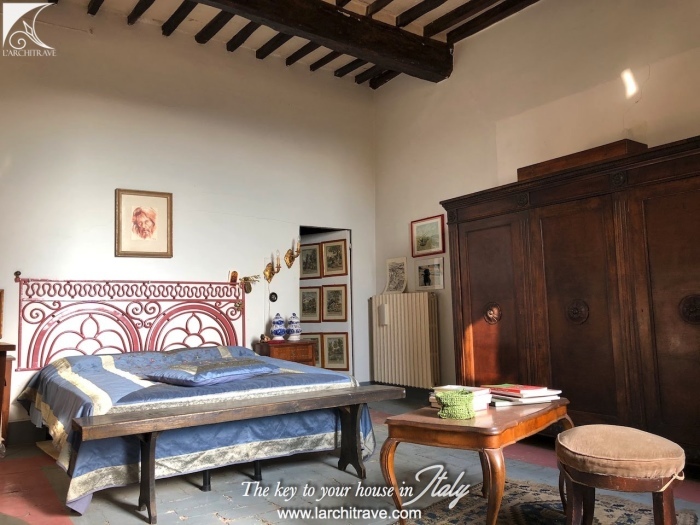 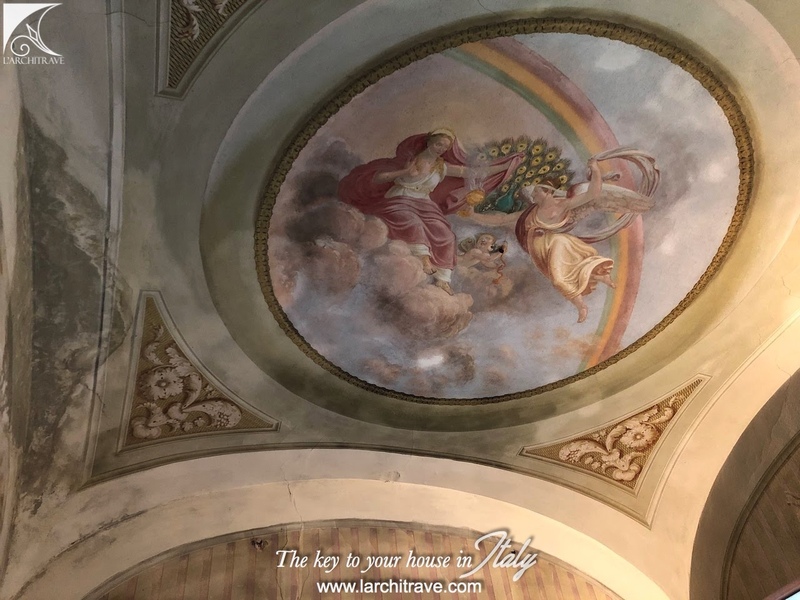 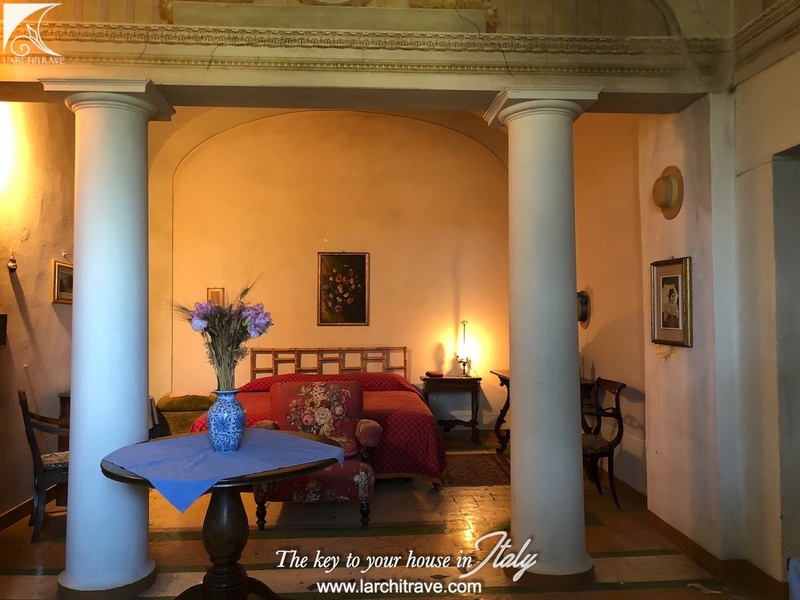 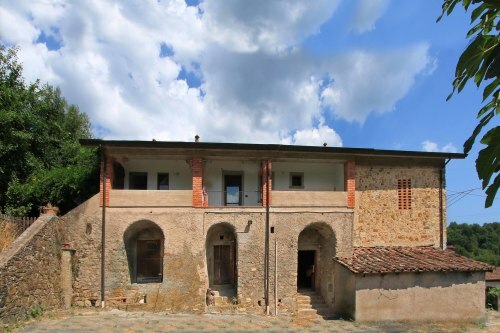 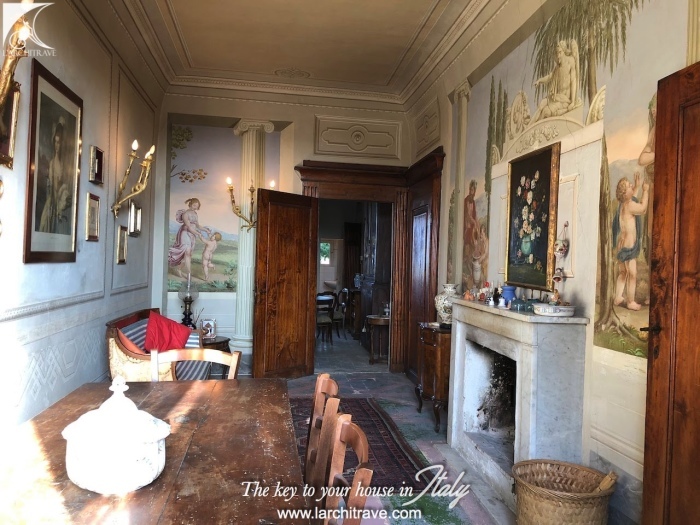 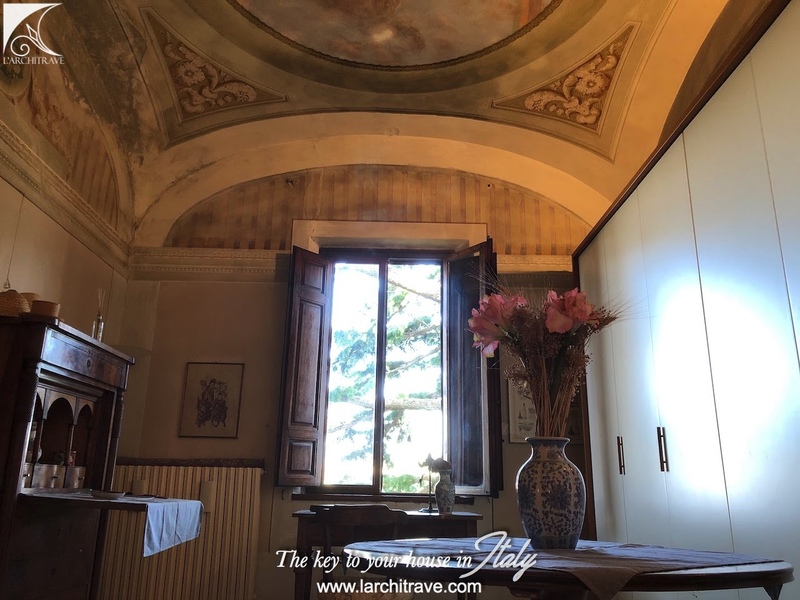 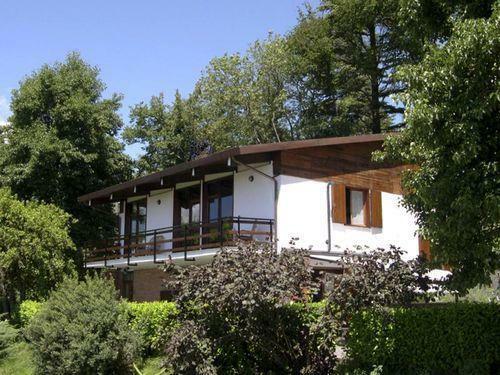 Immense character with original floors, beams and frescoes on ceilings and walls this very elegant property offers the chance to own some of the Italian heritage and history. 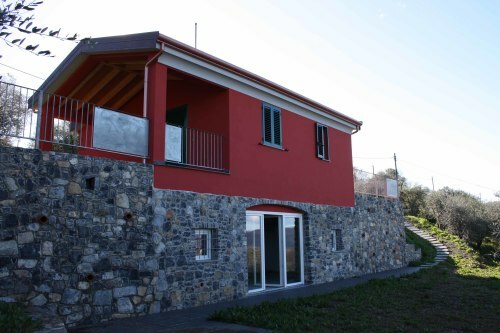 Upstairs there is a further kitchen with open fire range, bathroom and 4 further rooms. 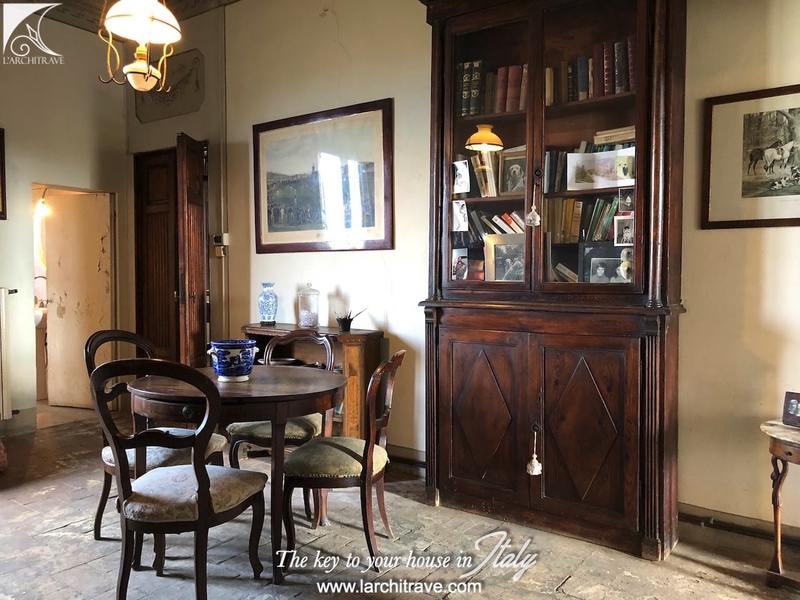 This portion requires restoration work. 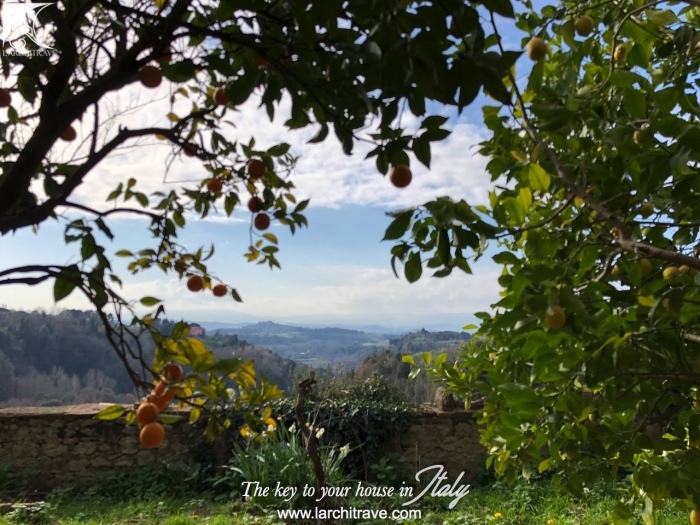 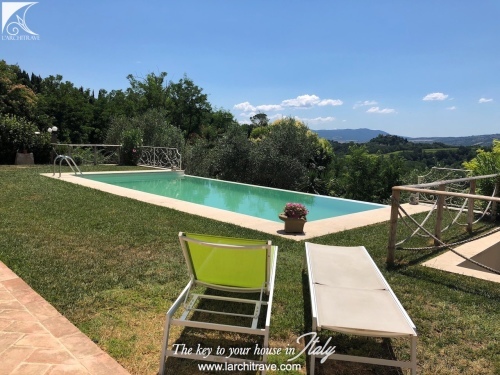 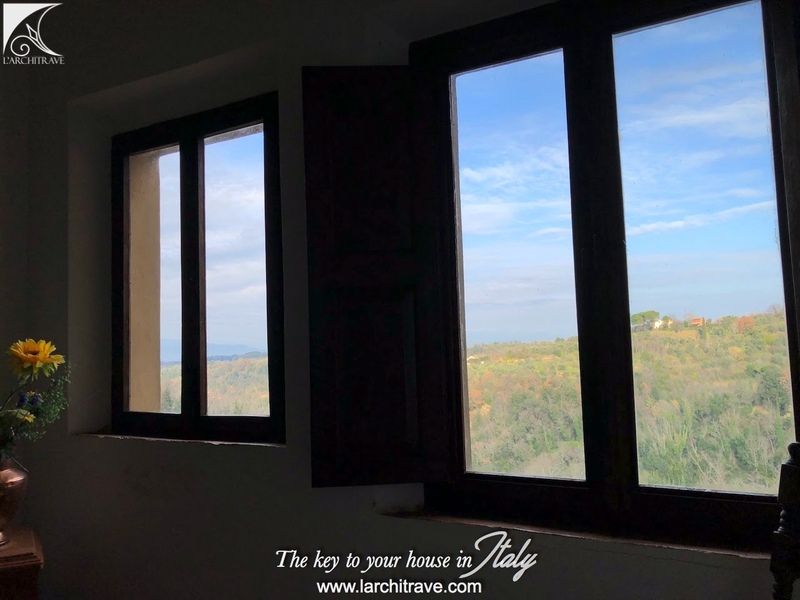 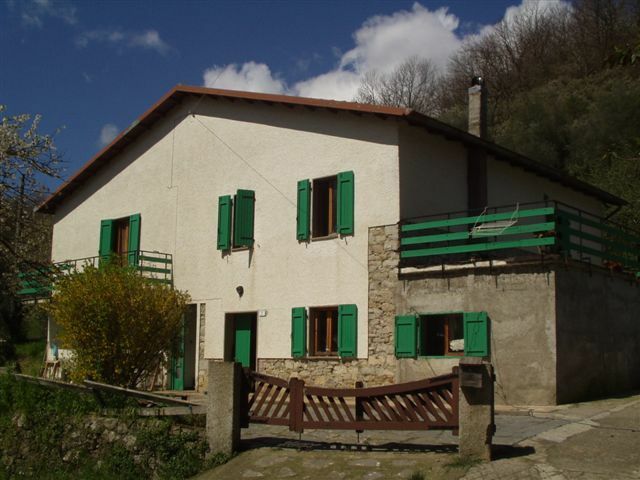 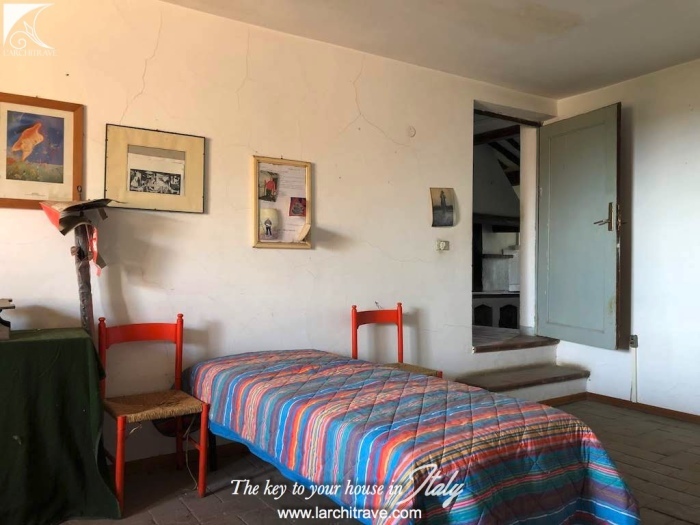 To complete this beautiful property there is a garden accessed from the lane and through a wooden door in a stone wall into a private walled garden with one of the best views in Tuscany. 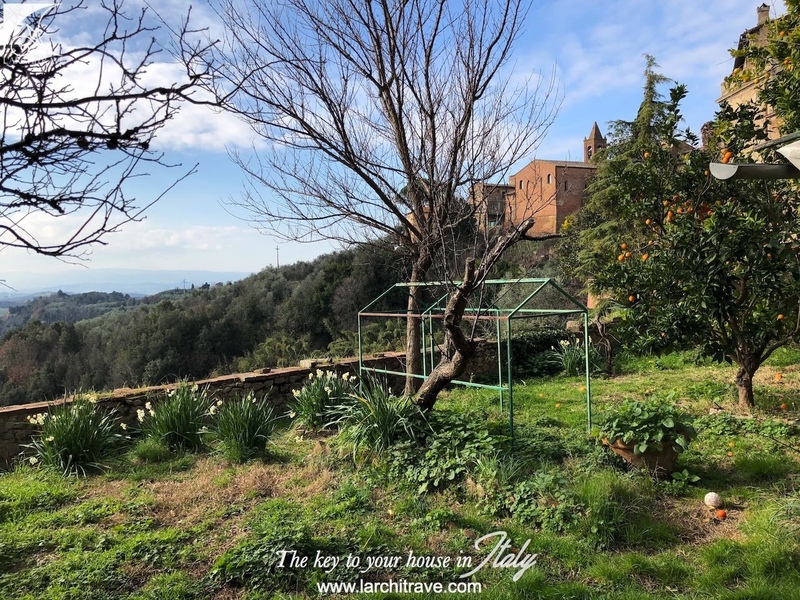 The grass garden has sweet smelling orange and lemon trees and there is a small outbuilding for storage.